Britcar is an endurance racing series formed in 1997. The aim of it’s conception was to bring a 24 hour racing event back to Britain. For many year the famous Britcar 24 hour(made famous by top gear) was a blue ribbon event of the British racing calendar. 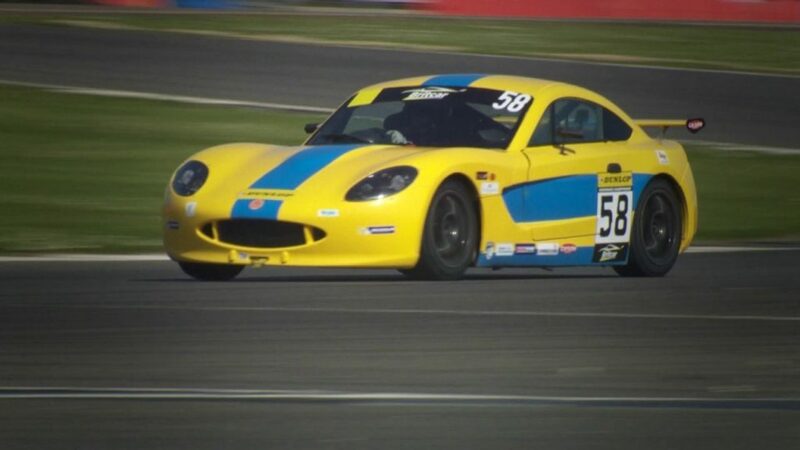 After the ownership change hands in 2016 the 24 hour Britcar race was disbanded, but the series continued with a clear aim, cost effective endurance racing. Britcar weekends are 1 day events to keep the cost of the meeting down, because of the high grid numbers britcar spilt the grid in so creating the Britcar Endurance and Britcar Sprit. 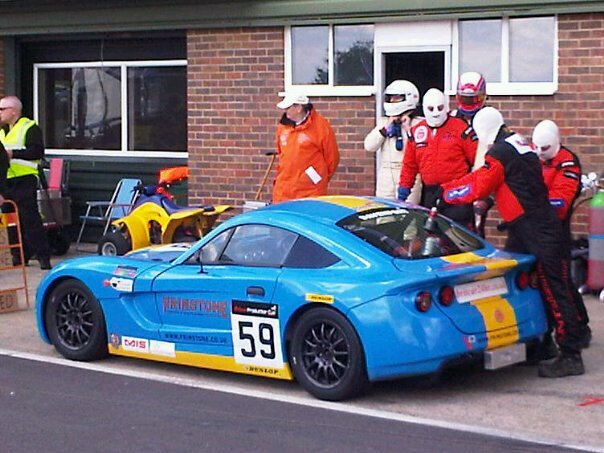 The Britcar endurance races are open to gt cars, The Britcar production races are open to sports and saloons. 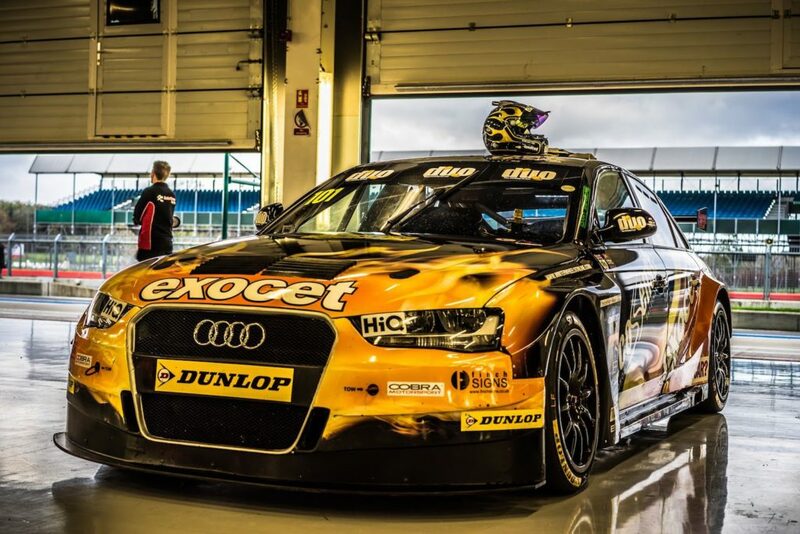 After a successful Campaign in 2018 where the Reflex run ex Rob Austin Audi btcc car was firmly at the sharp end on the championship standing(3rd in championship, overall championship contender after 6 rounds), here at Reflex we are looking to continue the moment into the 2019 season. 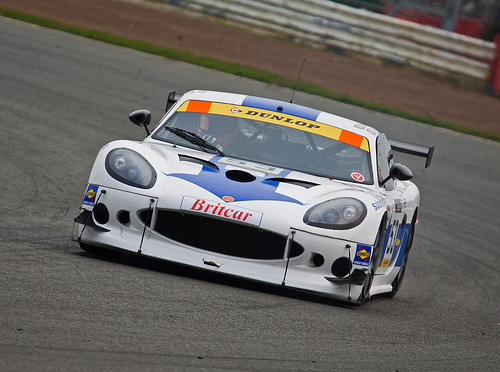 Please see britcar-endurance for details of the championship and feel free to speak to Derek.